How To submit your product for review in Quilty Box. Want to get your products in front of more than 100,000 quilting enthusiasts? We're always looking for great products. 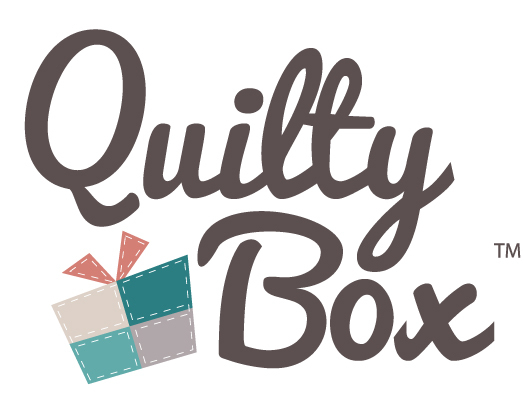 Send us an email to info@quiltybox.com with an image, description, and a link to your website and we will see if it is a match for our subscribers.